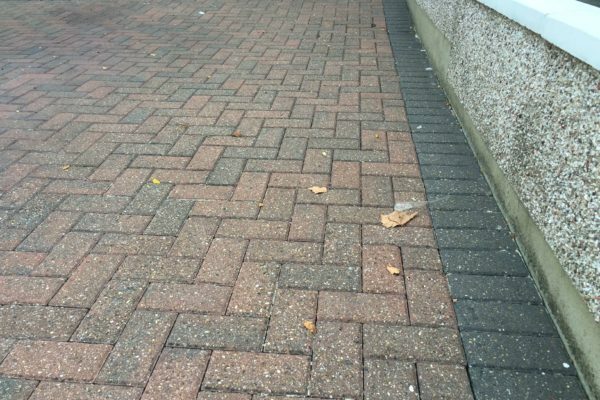 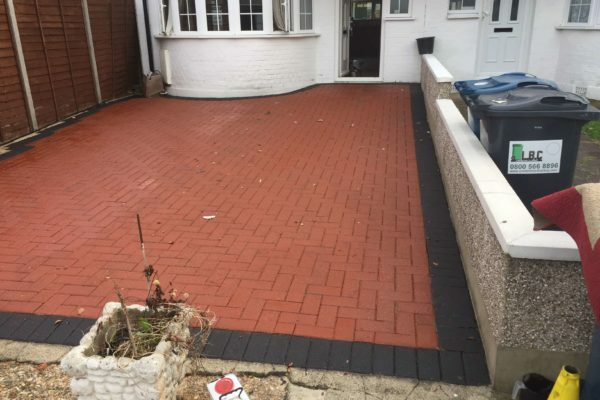 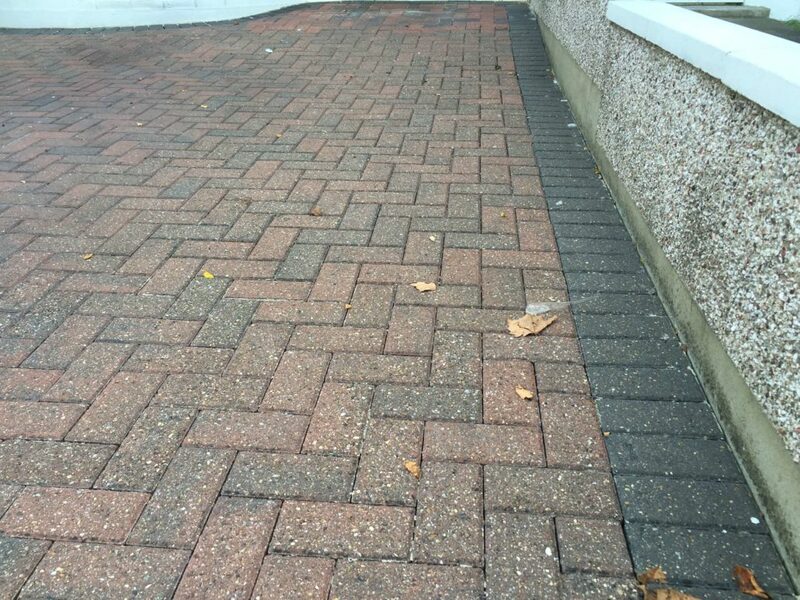 Block paving can become dull and loose its colour over time. 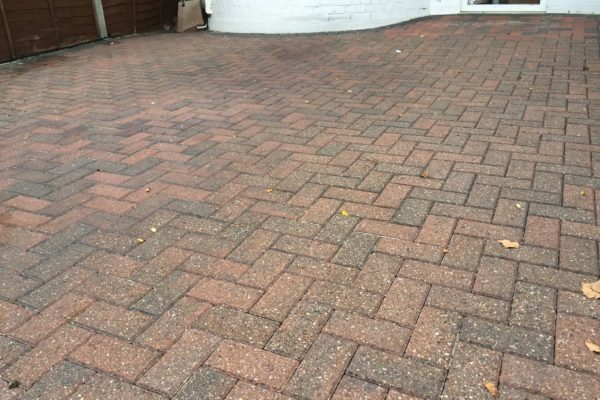 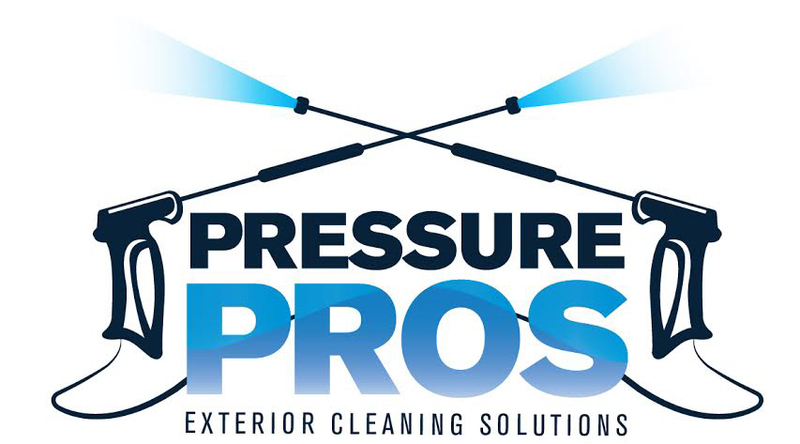 Especially when repetitively pressure washed and not protected with a good sealer. 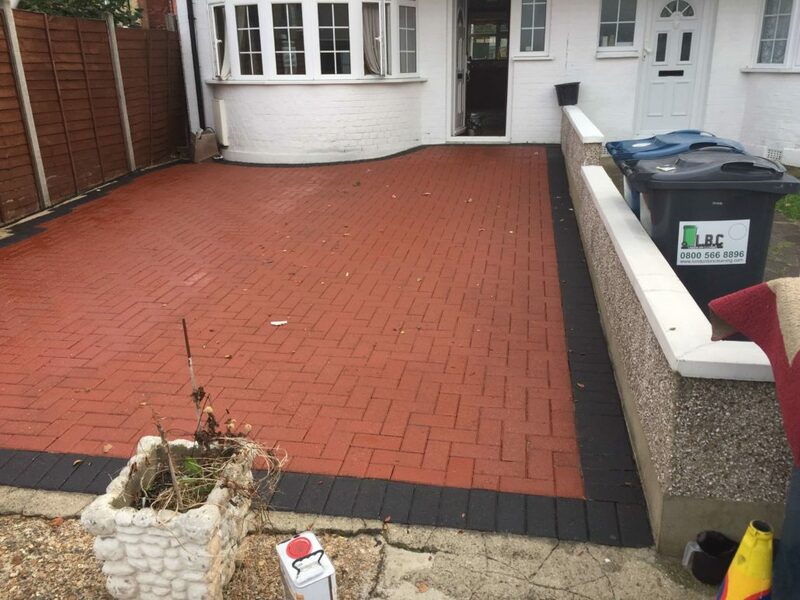 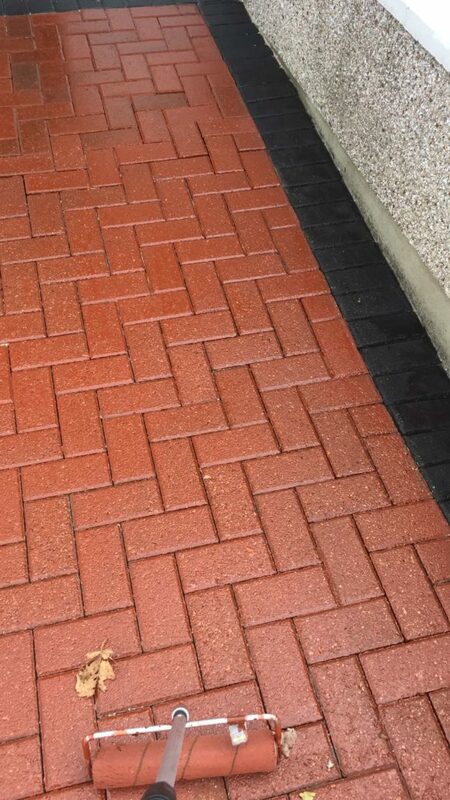 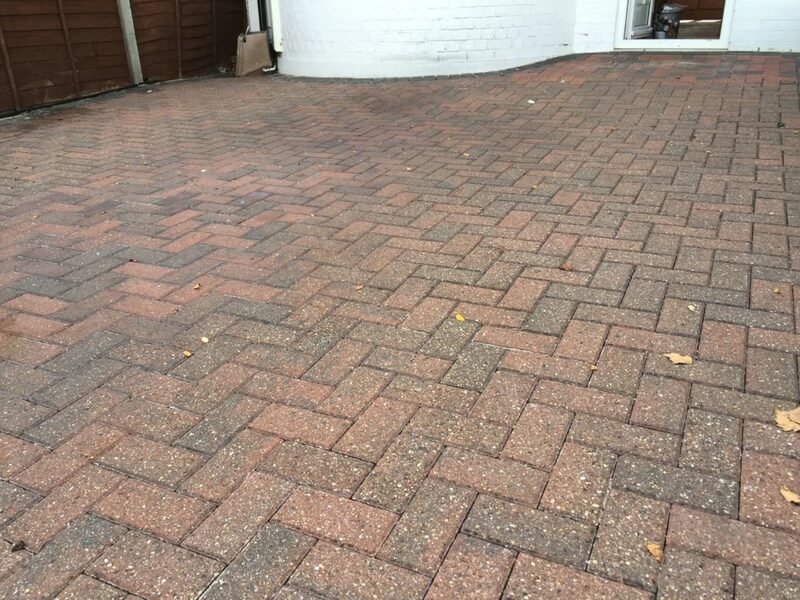 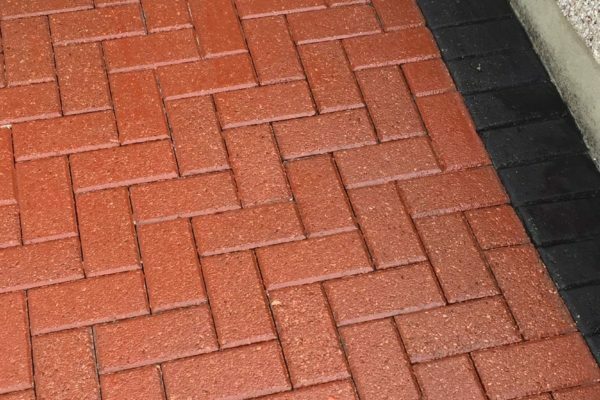 Block magic is a sealer with a colour tint to revive tired looking block paving .